Sometimes when you get into a crash, you are pumped up with adrenaline and do not feel every source of pain. The critical factor you need to fully understand when making an auto accident claim is the extent of your injuries. Unfortunately, this is not as simple as you might think. While an acute injury, like a broken bone, is very apparent and easy to diagnose, there are less visible ailments that may fly under the radar. One way this can happen is when injury symptoms are delayed for days after your incident. If you have experienced any type of injury, it is a good idea to consult with a St. Louis auto accident lawyer. Additionally, if your injury symptoms are delayed, your case will be more complicated and will benefit from experienced legal representation. Here are some of the most common delayed injury symptoms. The most grave of all damage sustained in a car accident is a traumatic brain injury. Not only are they immediately life-threatening, but they also have long-term lifestyle consequences. Unfortunately, their symptoms do not always show at first. If you are getting headaches after your auto accident, you should not ignore them. 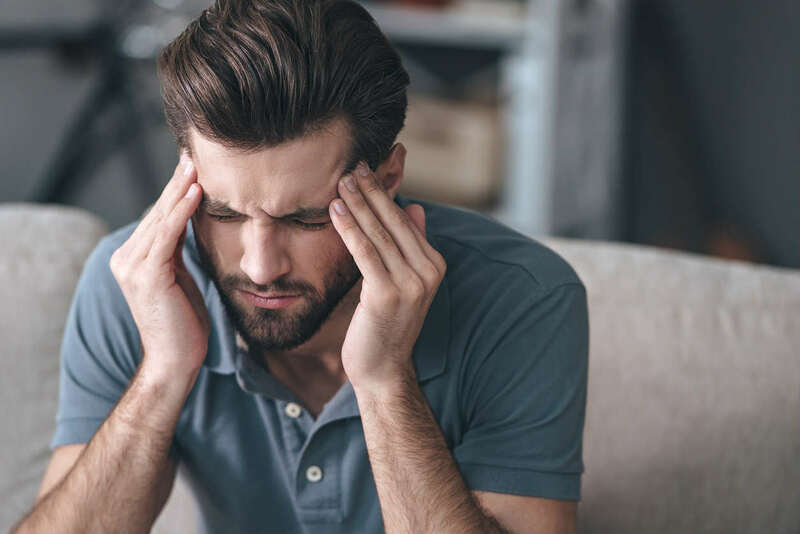 You could have a concussion, blood clot, or some other deadly injury, so you should seek medical attention as soon as possible if you start experiencing headaches. Two more indications of injury following an accident are neck and shoulder pain. Sometimes when you get into a crash, you are pumped up with adrenaline and do not feel smaller sources of pain. Then, a few days later, you could start to feel pain in your shoulders or neck. This can be indicative of a herniated disc, muscle strain, or spinal injury. After an accident, victims sometimes start to feel intense stomach pain. This could be hours after the incident, but sometimes it takes days. If this happens to you, do not assume that it is a dietary issue that will go away. It could be deadly internal bleeding, so you should see a doctor right away. Similar to neck and shoulder pain, back pain often does not start to take hold until days after an accident. It can indicate spinal injuries, whiplash, or a herniated disc, so don’t try to “tough it out,” even if you have a history of chronic back pain. Instead, head to the doctor for an assessment. While tingling or numbness may not seem like a significant issue, they could be the results of a more substantial problem. The two most common causes of numbness are herniated discs and pinched nerves, both of which require medical attention. One critical thing to note is that early recognition helps you in many ways. The first is that it is essential for your health. Certain injuries are not apparent at first but are very deadly if not caught. You will want to discover those ailments before they get worse. The second is that early recognition will bolster your car accident claim. Once you enlist a St. Louis car accident lawyer, you will have a stronger case going forward. To facilitate early recognition, be sure to see a doctor as soon as possible after your crash.